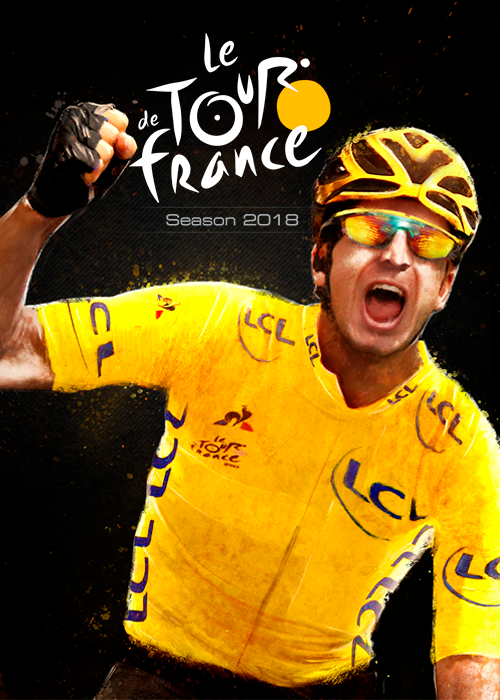 Le Tour de France 2018 ©2018 Cyanide SA, Focus Home Interactive. Published by Focus Home Interactive. 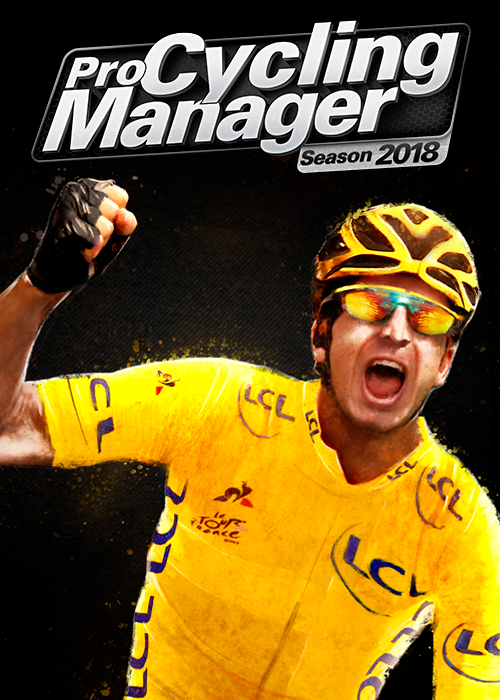 Developed by Cyanide SA. Tour de France, Le Critérium du Dauphiné, Paris-Nice, Paris-Roubaix are registered trademarks of Société du Tour de France or Performance Sport Organisation. All rights reserved. , «PlayStation» and are trademarks or registered trademarks of Sony Computer Entertainment Inc.